Mobile payments firm Square said it made $37 million in revenue from bitcoin sales in the second quarter of 2018. The company released an unaudited quarterly financial report on Wednesday, which indicated it made an overall net revenue of $814 million, 6% of which came from the cryptocurrency buying service added to its Cash App late last year. 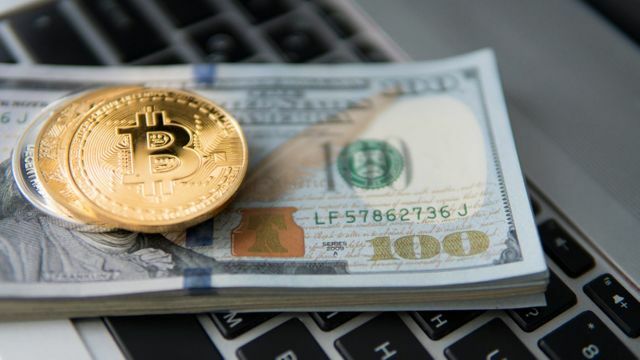 However, with the cost of facilitating bitcoin purchases mounting to over $36.5 million in the same period, Square again chalked up a small margin of $420,000. That said, the firm's bitcoin sales profits nearly doubled compared to the first quarter's figure of around $223,000, as previously reported by CoinDesk. Meanwhile, Square disclosed that the carrying value of bitcoin held by itself was $0.4 million as of June 30.